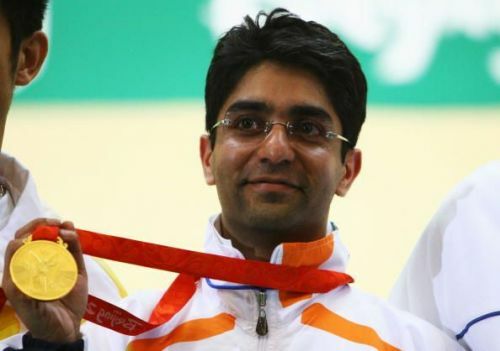 Mumbai, Feb 4 (PTI) India's first and only individual Olympic gold-medallist Abhinav Bindra and national badminton coach Pullela Gopichand have been named jury members for the second Indian Sports Honours to be presented here on February 16. "The award an athlete gets is just not for that individual but it also recognises the team and support staff which is committed for the athlete's success, the award is just not a reflection of an individual's success but it reflects his/her team's efforts too," shooting ace Bindra said. The Indian Sports Honours (ISH) is a joint initiative of RP-Sanjiv Goenka Group and the Virat Kohli Foundation. The members of jury recently came together in Kolkata to select the winners which were nominated in every category. The nominations were shortlisted by Sports Journalist Federation of India (SJFI) and voted by over 200 journalists to select the final nominees. Elaborating on the jury, Goenka said, "We welcome the Indian sports legends into the jury, and express our heartfelt gratitude for accepting to join the panel in celebrating the legends of Indian sports."